It's not just men who are working for Manhattan's Plaza Construction, and the signs at their job sites are beginning to reflect that. 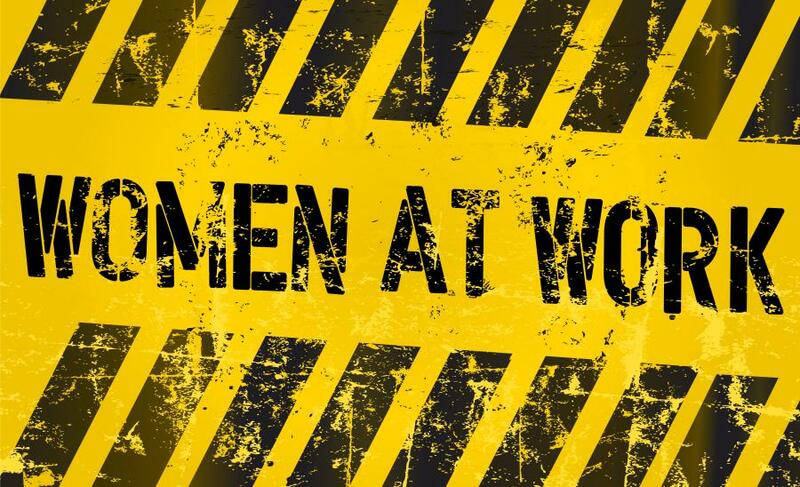 Plaza Construction began rolling out gender-neutral "Men and Women at Work" signs on its jobs sites on Sept. 4, according to the New York Post. They are believed to be the first of the kind in the city. CEO Richard Wood told The Post that the new signs are part of a "female-friendly initiative" that "encourages women to enter the industry by creating a gender-neutral workplace environment." Signs have been placed at job sites at 100 Varick St., where a 25-story condo is being built, Murray Street, Greenwich Street in FiDi and Charlton Street in SoHo, along with 30 other Plaza job sites in Brooklyn, the Bronx, Resorts World Casino NY in Queens, New Jersey, Washington DC, Miami and Tampa, Wood told The Post. Neither the Building and Construction Trades Council of Greater New York nor the Professional Women in Construction were aware of any other gender-neutral signs in the city, according to The Post.